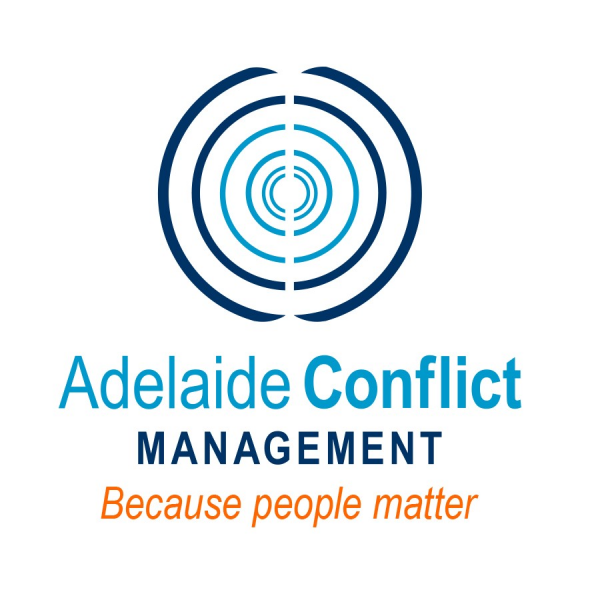 Adelaide Conflict Management (ACM) opened its doors in April 2016 but this company has a wealth of experience. ACM is the culmination of 25 years’ experience working with people dealing with conflict. ACM focuses on the interpersonal relationships between staff. 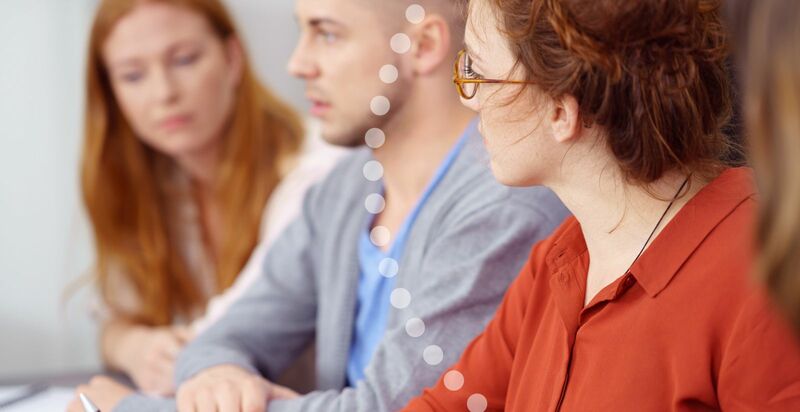 They analyse what triggers conflict within a particular workplace and provide the staff and management with the tools to deal with it in the moment and to avoid conflict in the future. 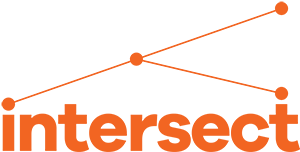 Their focus is on building stronger and more resilient teams, training managers to better manage conflict in their teams and to provide all staff with the opportunity to develop skills which will enhance their day to day performance at work. ACM’s director, Kate Russell, is passionate about ensuring all staff have a voice in the workplace and that staff feel they work in a safe and productive environment.